Owners of 2006 Grand Prix's have said that its the "best car I've ever owned". Even high mileage cars are still running strong with their original transmission and engine. It is a reliable, basic car that will get you where you need to go. This car was owned by a professional detailer who took very good care of it. It has no accident history. It runs and drives great and everything works including the air conditioning. Its inspected until July of 2019. Call for more information. 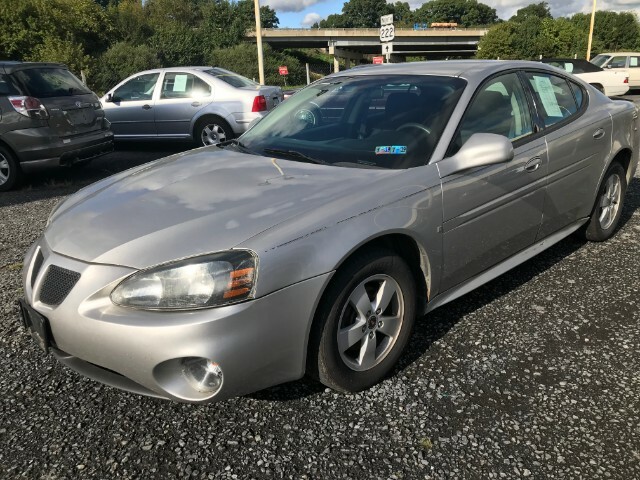 Visit Maxatawny Auto Sales online at www.maxatawnyusedcars.com to see more pictures of this vehicle or call us at 610-683-0480 today to schedule your test drive. Sold AS-IS due to age.